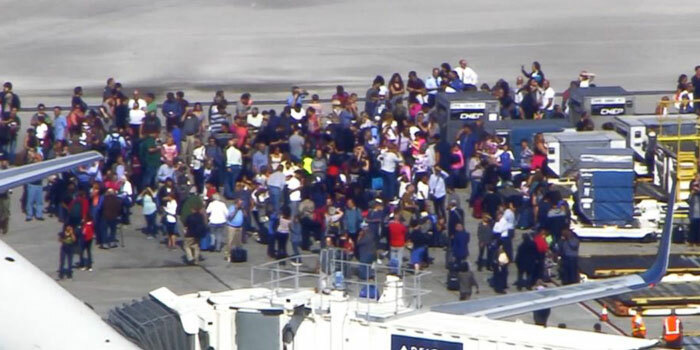 FORT LAUDERDALE-HOLLYWOOD INTERNATIONAL AIRPORT, FLA. — According Broward Sheriff Fire, there are at least six people shot at Fort Lauderdale-Hollywood International Airport with multiple fatalities. 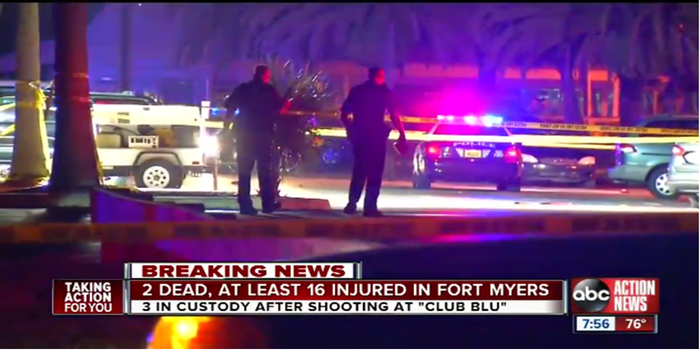 Two Killed In Mass Shooting Outside Nightclub in Fort Myers, Fla.
FORT MYERS, FLA. — A shooting outside a Fort Myers, Fla., nightclub that was hosting an event for teens left two people dead and up to 16 others injured, police said. 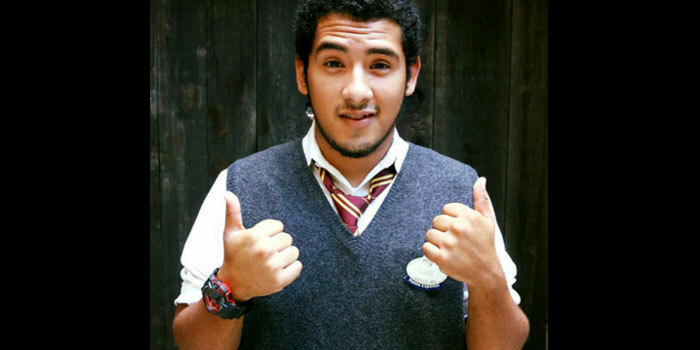 ORLANDO — An attraction operator at Universal Orlando, Luis Vielma always went above and beyond for the park’s guests — and his friends. 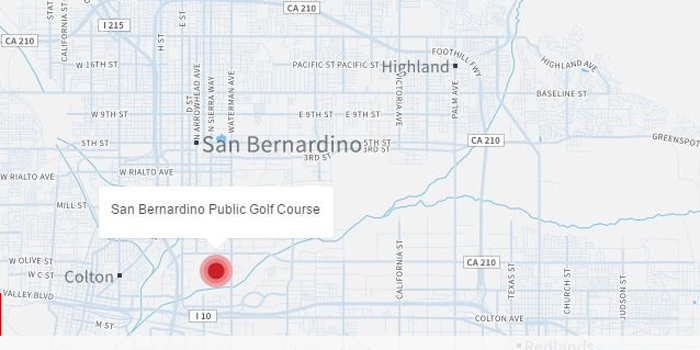 KALAMAZOO, MICH. — The youngest victim of the Kalamazoo shooting rampage was released from the hospital Tuesday. 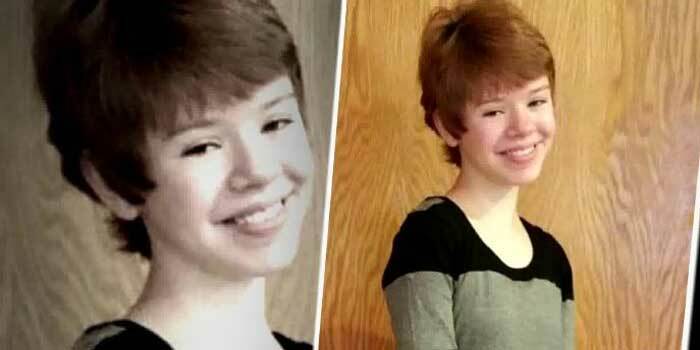 KALAMAZOO — The youngest victim of the Kalamazoo shooting rampage is making a miraculous recovery as family announced the teenage girl has been taken off a ventilator and is now breathing on her own. 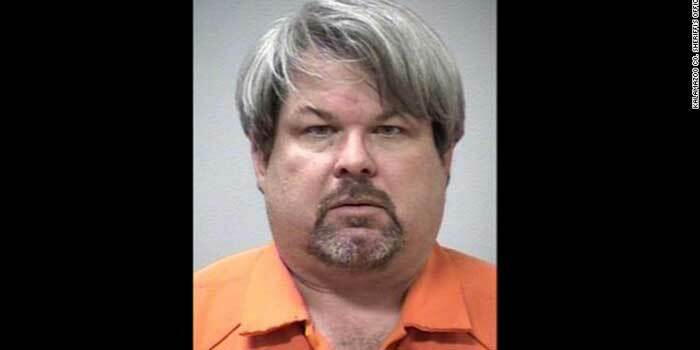 KALAMAZOO — The man accused of killing six people and injuring two more in a Saturday evening shooting rampage in Kalamazoo, Michigan, was an Uber driver who picked up and dropped off passengers between shootings, a source with knowledge of the investigation told CNN. 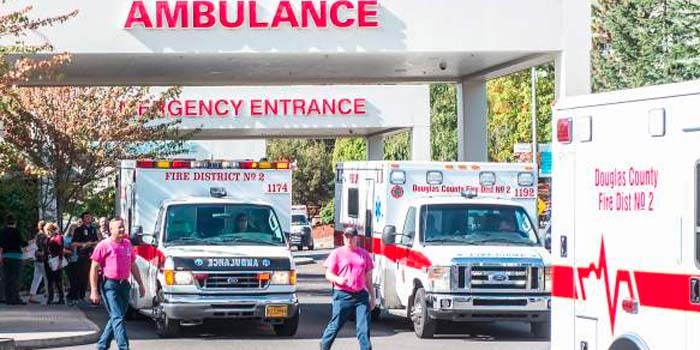 ROSEBURG, Ore. — Multiple casualties are being reported in a mass-shooting that has taken place on the Umpqua Community College. A suspected gunman was detained after reportedly killing 10 people at Oregon’s Umpqua Community College.